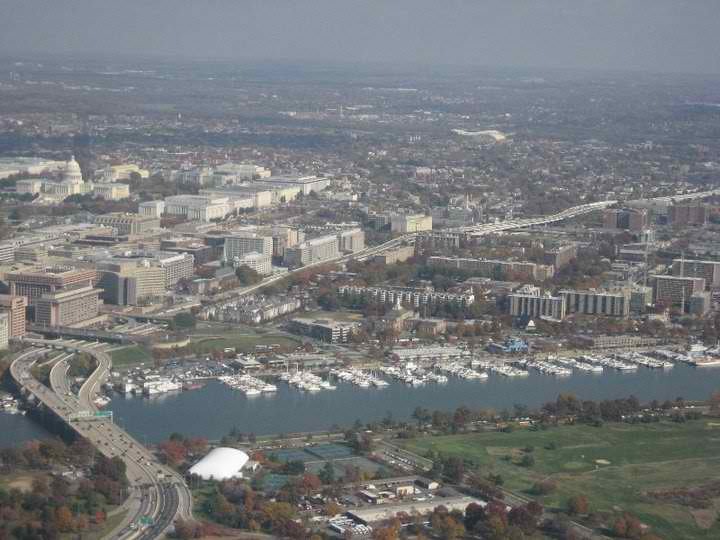 Gangplank Slipholders Association (GPSA): DC's First-ever Boat Homes Tour! DC's First-ever Boat Homes Tour! Tickets are on sale now, so don't miss your chance to purchase them here.